We are your reliable source for a wide assortment of cables. It's important to carefully choose the type of cable and cable material to ensure proper operation. 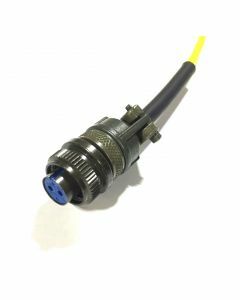 The two types of cables most commonly used to connect an accelerometer to acquisition equipment are coaxial and shielded multi-conductor. It's also important to consider the jacket material. The intended environment will dictate requirements including temperature, chemicals, radiation and moisture. Take a look at our wide range of cable options including coaxial cables and shielded, twisted pair. It's easy to purchase our cables in volume. Shop today! 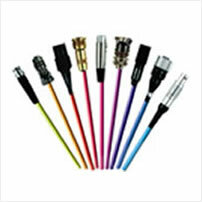 We offer a variety of cable options and configurations. 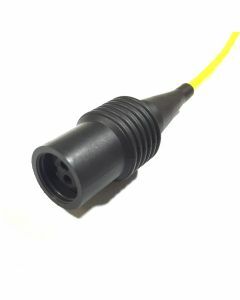 If you cannot find the cable you require, please contact the factory at 1-800-945-2696 or email info@wilcoxon.com.